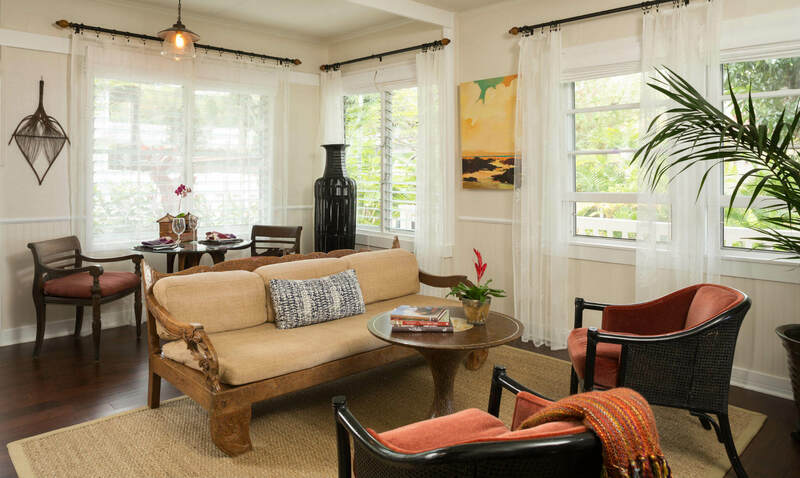 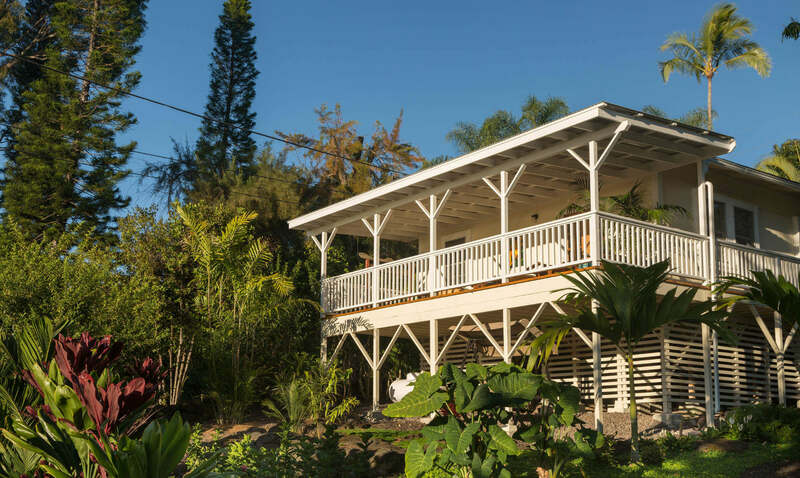 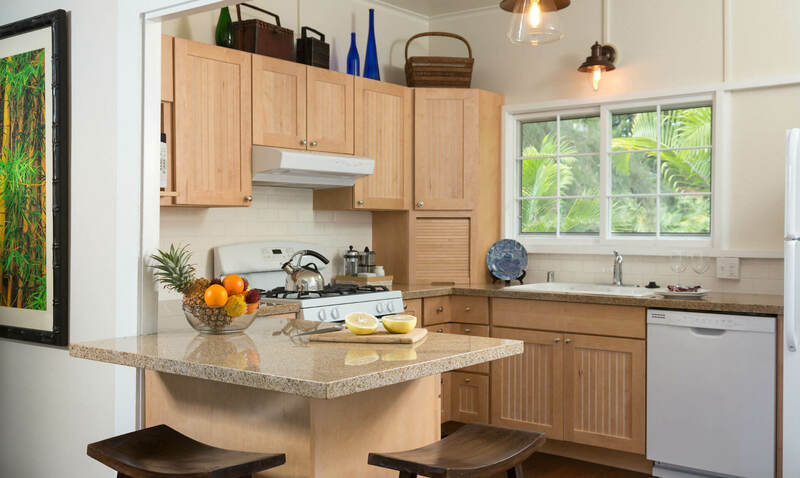 Just a short walk from the Inn and surrounded by beautiful gardens in a private setting, this romantic and charming stand-alone vintage Big Island cottage was once the home of renowned Hawai’i artist Darrell Hill. 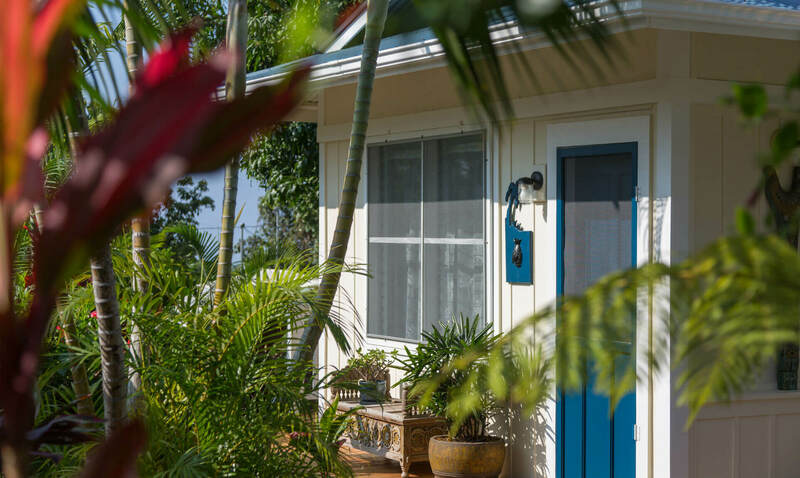 Featuring ocean and pasture views, our 1-bedroom classic Hawaiian cottage includes a dressing room, master bathroom, fully equipped kitchen and living room with a queen size fold out bed. 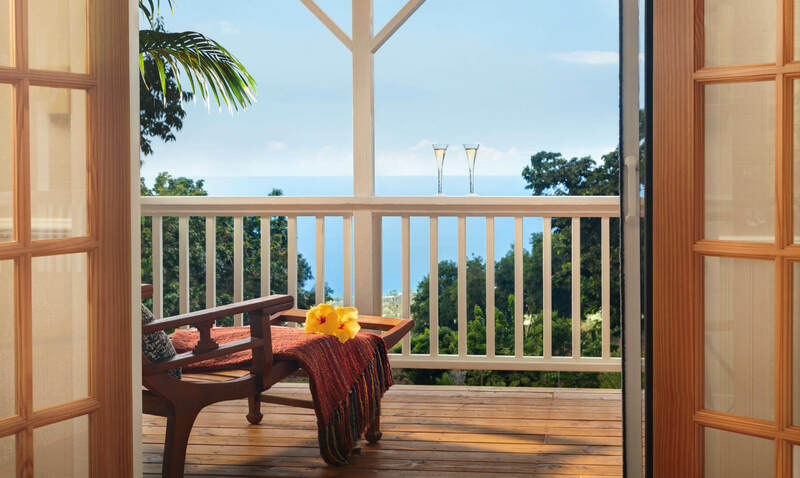 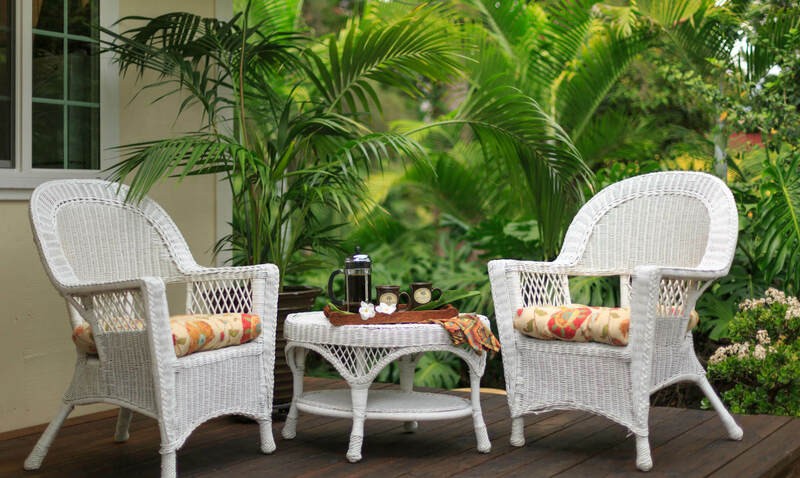 Enjoy intimate sunsets or early-morning coffee from the privacy of your own lanai (balcony). 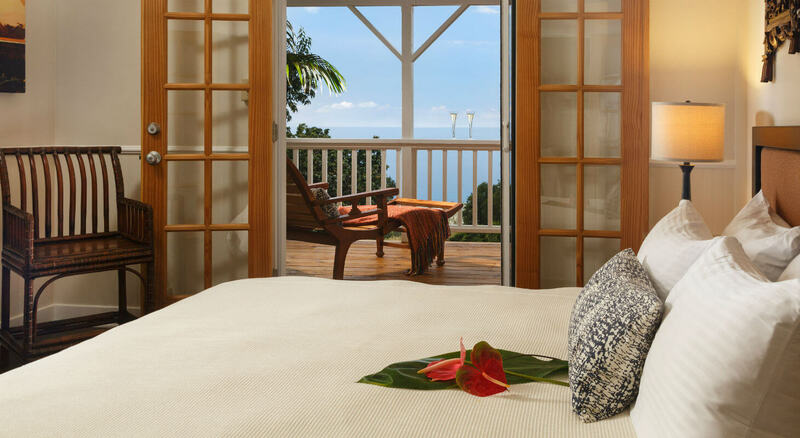 Be sure to check out our incredible vacation packages for the perfect romantic getaway on the Big Island! 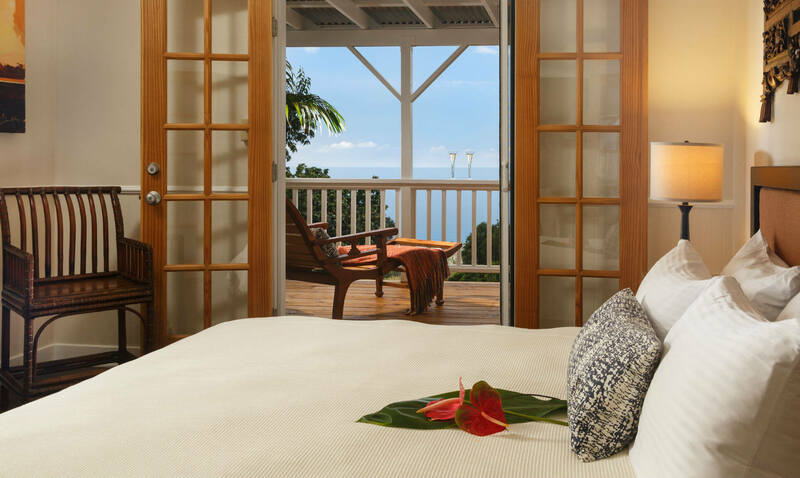 Featuring a traditional lei greeting for 2, Love Affair enhancement with complimentary champagne, and the “Kohala Zip & Dip” with Hawaii Forest and Trail. 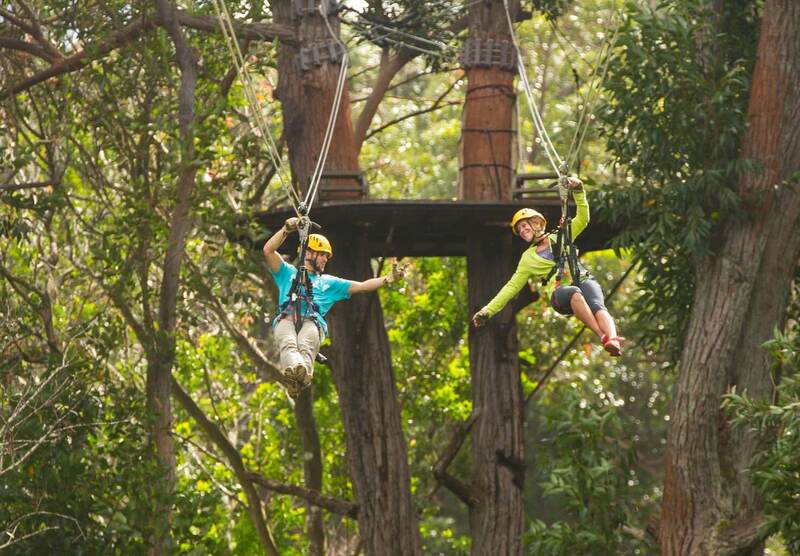 This is an all-day excursion that includes a thrilling zip line tour, lunch overlooking Pololu Valley and a swim in a private waterfall.